There are three main omega-3 fats —alpha-linolenic acid (ALA), eicosapentaenoic acid (EPA) and docosahexaenoic acid (DHA) —and we can find them in many different foods. I find this disconnect to be intriguing. 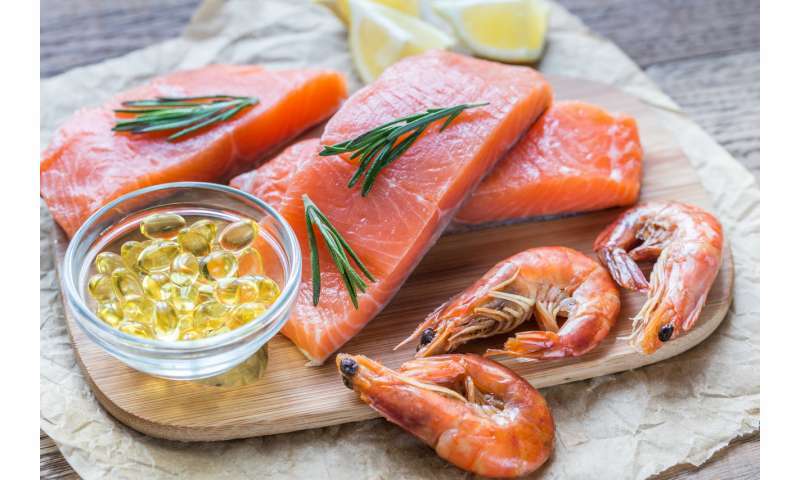 So, nutrigenomics researcher Kaitlin Roke and I set about building a new online survey —to study what young adults know about omega-3 fats and their link to various health outcomes. Developing this survey was important for a few reasons. First, it's been a long time since a survey about dietary omega-3 fats was conducted. Second, the boom in social media means that people now get nutrition information from a lot of different sources in addition to health-care professionals. Third, many nutrition surveys are done with older adults. However, dietary habits established as a young adult have a high chance of being maintained throughout a person's lifetime. So we conducted our research with more than 800 young adult participants in the Guelph community. But here's the kicker: While most young adults seem to know about the health benefits of omega-3 fats, only 40 per cent (two out of five) reported purchasing or consuming omega-3 foods. Only 21 per cent (one out of five) reported taking omega-3 supplements. This study highlights the disconnect that exists between awareness of omega-3 health benefits and consumption of omega-3 fats. Now it's time to brainstorm new ways to increase intake of these important dietary fats. Indeed, our survey showed that many young adults use social media as a source of nutrition information. We just need to make sure that what's on social media is accurate and based on scientific evidence.